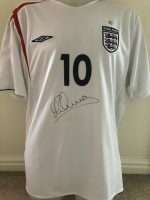 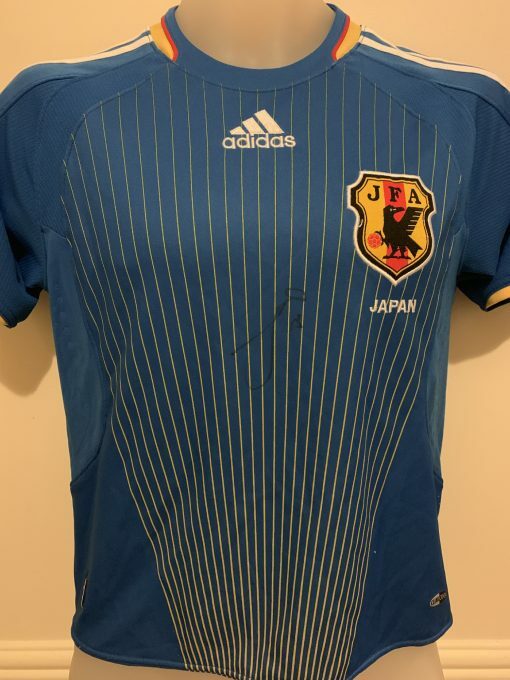 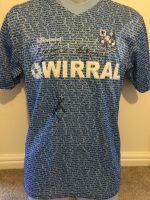 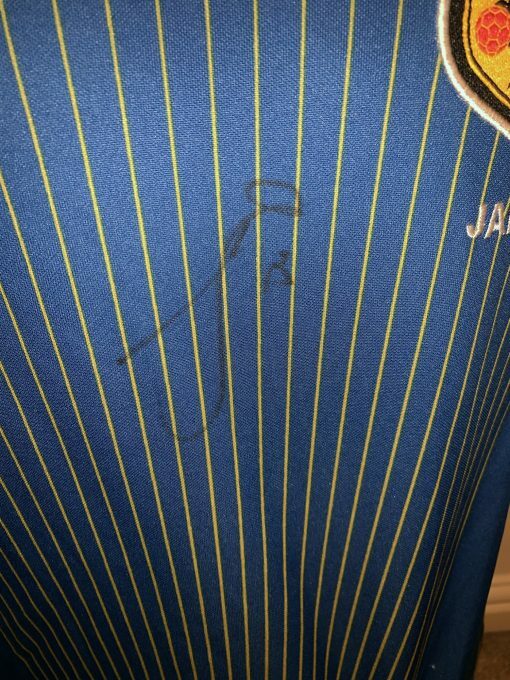 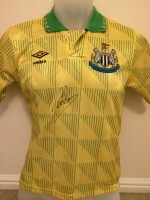 Excellent Japan International replica shirt signed by striker Yoshinori Muto. 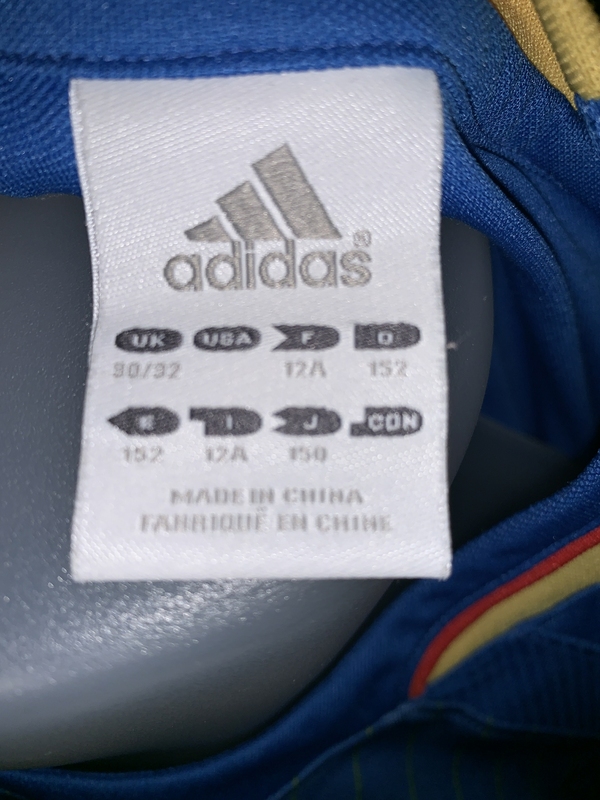 Size is UK 30/32 (as pictured). This is not a brand new shirt and may have some signs of wear and tear consistent with age and use.